Order a Menorah-Gram (complete Menorah set) to be delivered to your friends and loved ones. Do you know a Jewish person that isn't going to celebrate Chanukah the CORRECT WAY, because they don't have a Menorah? Why not gift them one! 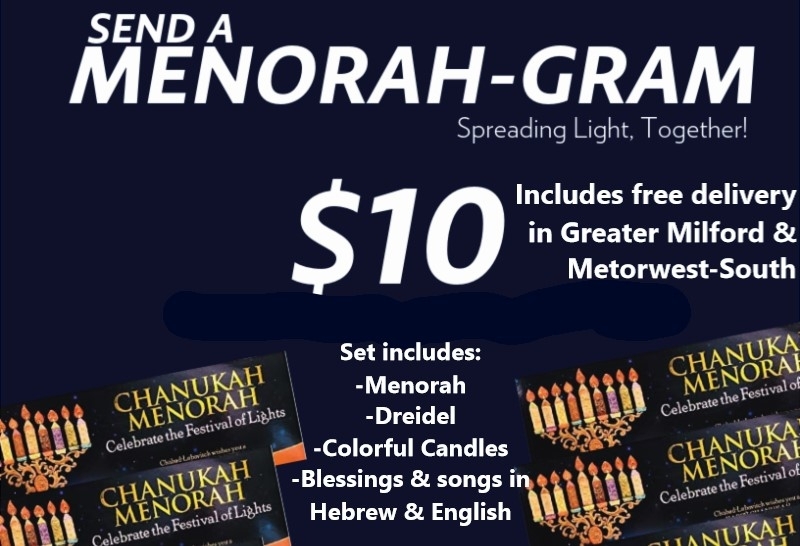 All you pay is $10 per menorah-set, and Chabad volunteers will deliver it to your friend or loved one. You can even write a little note on your gift! 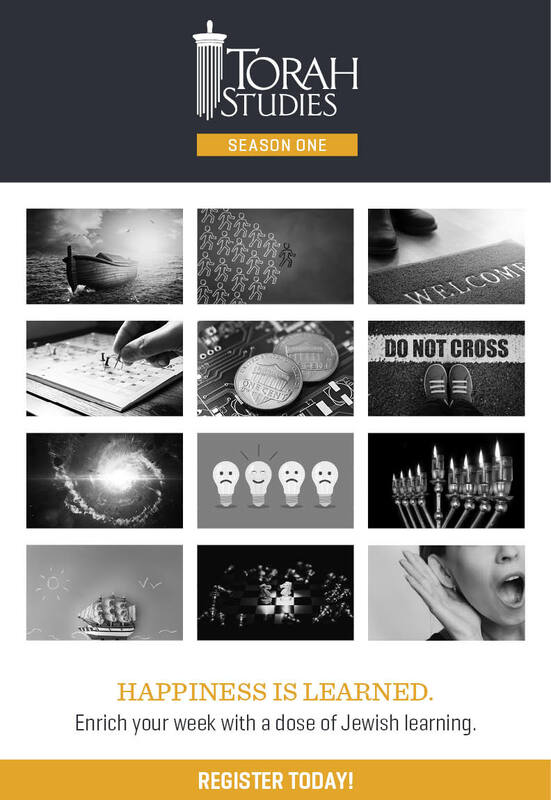 The Menorah-gram will arrive within 3 business days from the date of your order. Free delivery is only in MetroWest-South (Some of the towns include: Milford, Hopkinton, Holliston, Hopedale, Upton, Grafton, Bellingham, Medway, Millis, Medfield, Norfolk, Franklin, Wrentham). - We can ship elsewhere, and charge you the cost of the shipping. Choose if you want us to deliver it, or you'll pick-up. * Either way it's the same price.